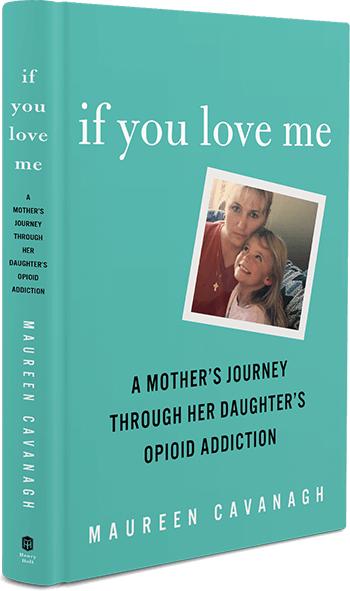 A dear friend of mine and Dr MacAfee’s, a mother of a recovering addict, wrote to me: Addiction within a family brings a thick cloak of shame to all. It surrounds and permeates us to our very core. We agonize over our loved one’s behavior, and we cringe over what people must be thinking of us. Addiction brings shame, and we isolate ourselves. My reflection: When I had breast cancer, an army of women surrounded me with love and support, but when my son was in active addiction, many of these same friends didn’t know what to do or say. I was in deep pain and confusion, so I isolated. I let no one in. Today’s Promise to consider: Today, I will share my story of addiction with those I trust or, if I am able, with a larger audience. There are others who know my pain, and the shared stories remind us that we’re not alone. I will go to Al-Anon meetings. I will reach out my hand. I will pray and find comfort. I refuse to continue to suffer alone.